Hot Chilli’s fully licensed air-conditioning specialists are experienced at installing and servicing a range of systems to suit your needs. 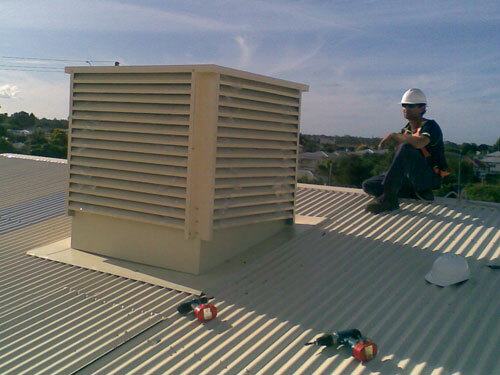 Our friendly team will help you with all your airconditioning requirements, from quoting and installation through to regular servicing, maintenance and breakdowns. Let us put our experience and expertise to work for you so that you get the best system to fit your exact needs.